When you know the notes to sing, you can sing most anything! Tickets are now on sale for the new national tour of The Sound of Music, directed by Tony Award winner Jack O'Brien. The classic Rodgers & Hammerstein musical will play the Boston Opera House from March 29 through April 10, 2016. The show stars newcomer Kerstin Anderson as Maria and Ben Davis as Captain von Trapp. In addition to Anderson and Davis, the cast of The Sound of Music includes Ashley Brown as Mother Abbess, Merwin Foard as Max Detweiler, Teri Dale Hansen as Elsa Schraeder, Dan Tracy as Rolf and Paige Silvester as Liesl. 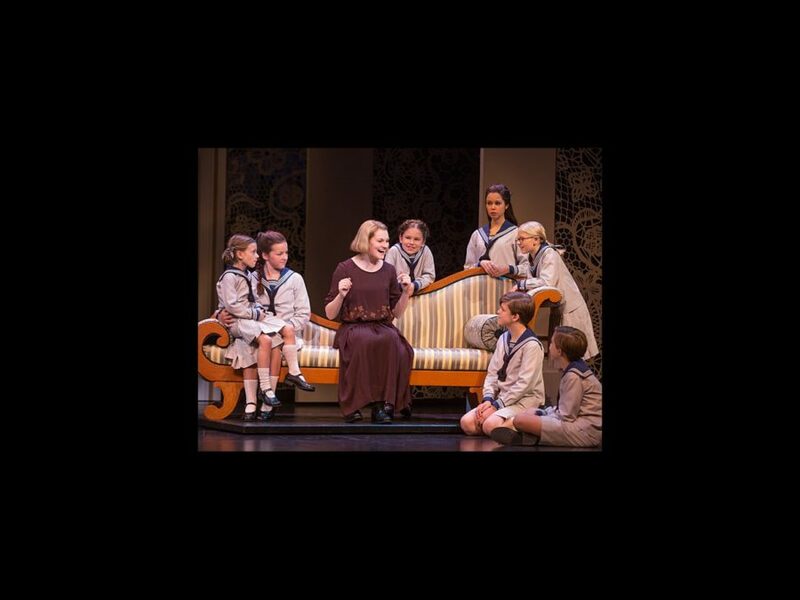 The von Trapp children are played by Erich Schuett (Friedrich), Maria Knasel (Louisa), Quinn Erickson (Kurt), Svea Johnson (Brigitta), Mackenzie Currie (Marta) and Audrey Bennett (Gretl). Don't flit, float, fleetly flee or fly; get your tickets to see The Sound of Music today!